Love your blog! That pasta looks amazing. How are you finding your SF apartments? Did you use a specific website or agency? I am planning a week there at the holidays with my family. Enjoy! Hi Carol! Thank you :) We are using airbnb and have had good experiences with them in Copenhagen, NYC and SF. Have fun with your family, it is an amazing city! This looks JUST AMAZING. I hope your beautiful family has enjoyed San Francisco. Where are you off to next? Your blog continues to be one of my favorites!! Thank you Sarah! 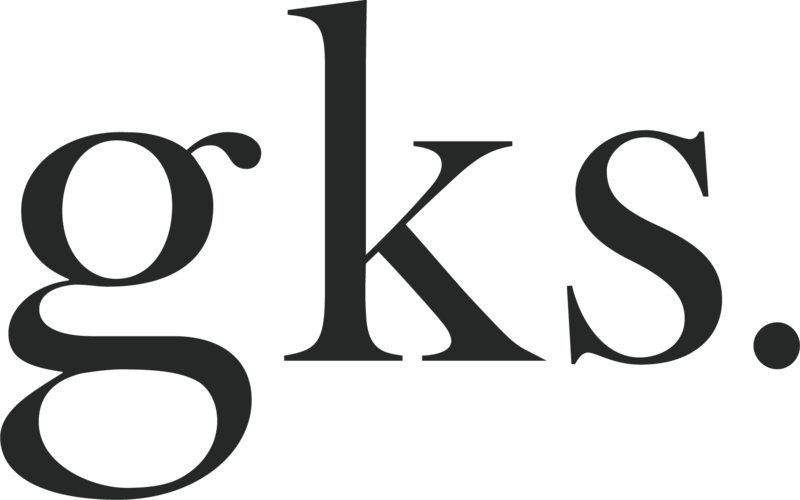 It means a lot to us!! San Fran was amazing! We have rented a car and are driving down on highway 1 for a couple of weeks. Right now we are are in Santa Cruz! That recipe sounds and looks wonderful! Once I made tuna casserole and forgot to put the tuna in it! I'm glad to say that my cooking has come a long way since then. Good luck with your travels. 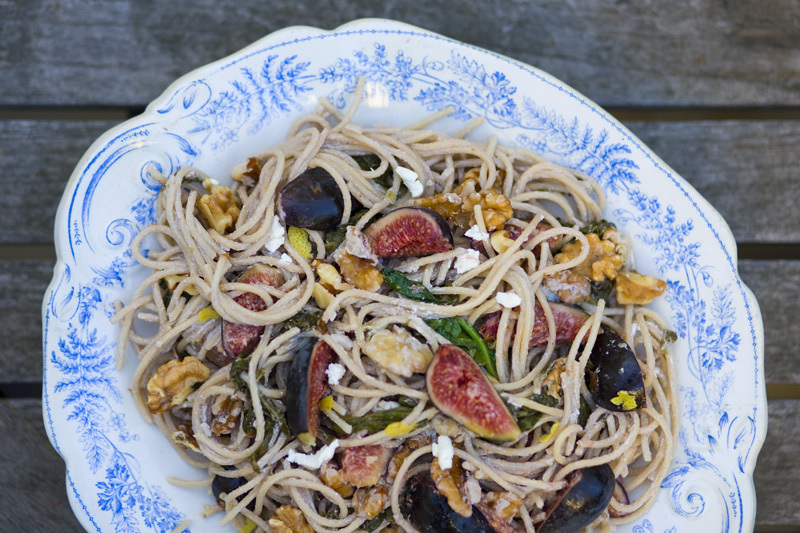 Figs in pasta, great idea to make summer last! 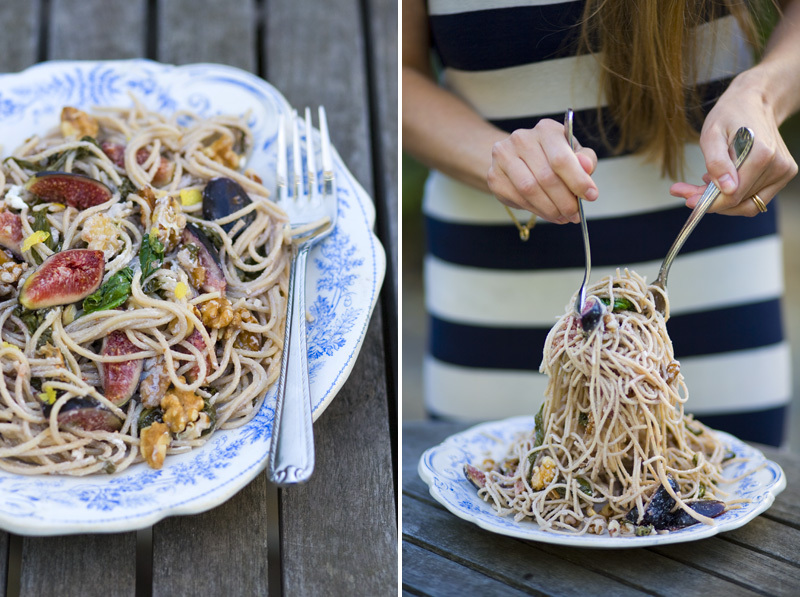 Oh wow, I think you may have created the perfect non-sauce spaghetti dish I have ever seen! 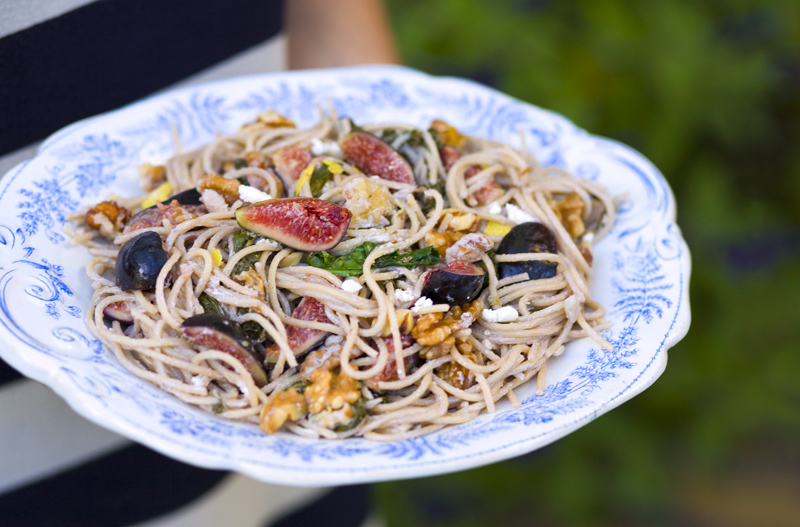 I love figs with goat cheese, and never thought to mix it in with pasta. 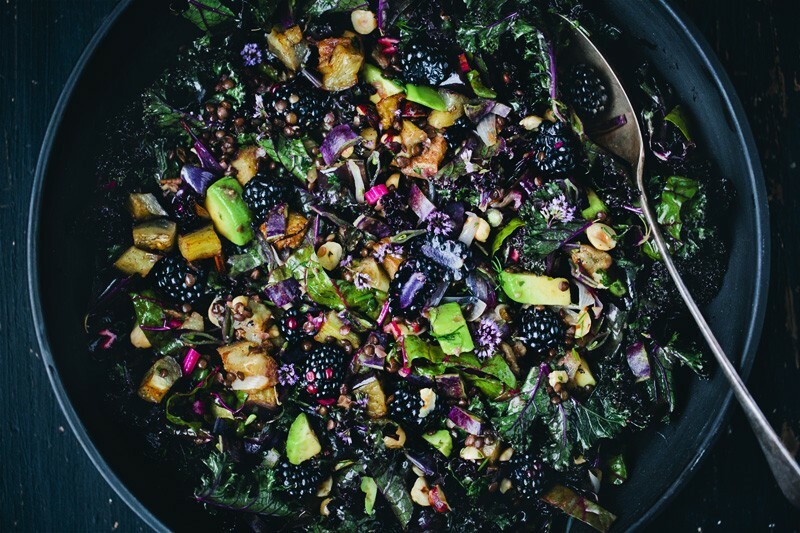 Looks like a beautiful healthy dish, and I can't wait to try it. Great idea! That is a funny story, but I am glad you finally got to enjoy with the figs! Looks fabulous! My regular market never has figs, but I will have to hunt some down. 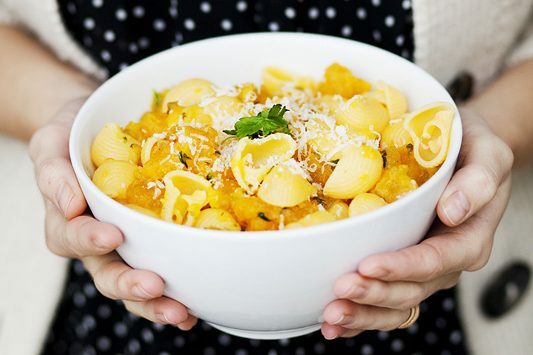 I love everything about this pasta dish! Beautiful photos too! 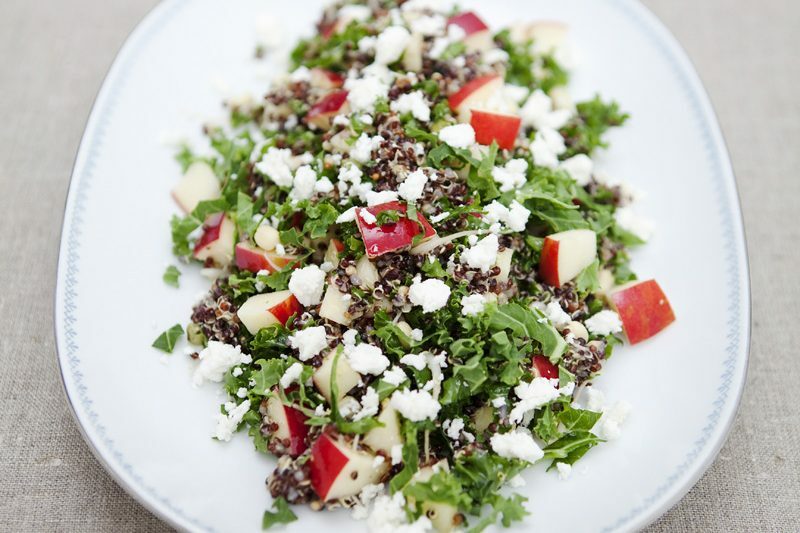 Easy, healthy and very comforting dish. Love it! I think I'm gonna make it tomorrow evening when my friend comes home from Holland and will visit me. 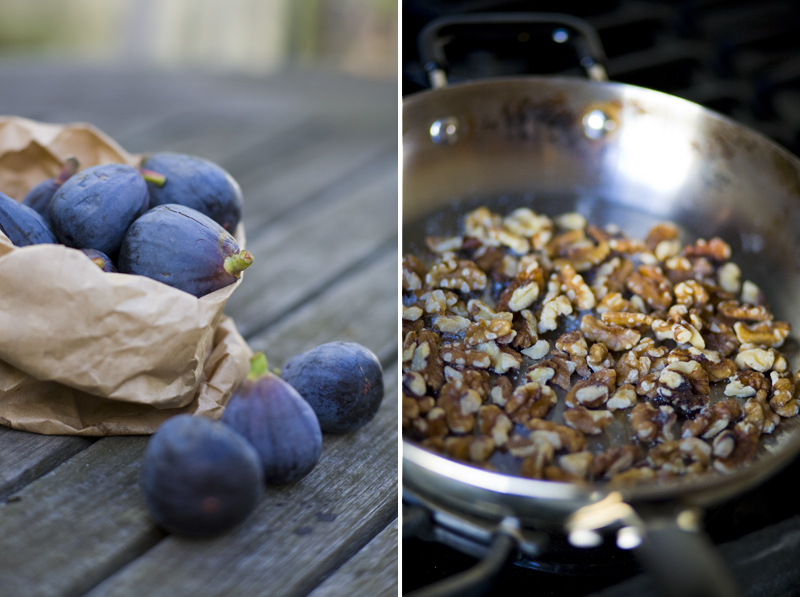 Figs are a magical thing and this pairing makes perfect sense. I'm trying my best not to drool while looking at these wonderful pictures. What a fantastic post! 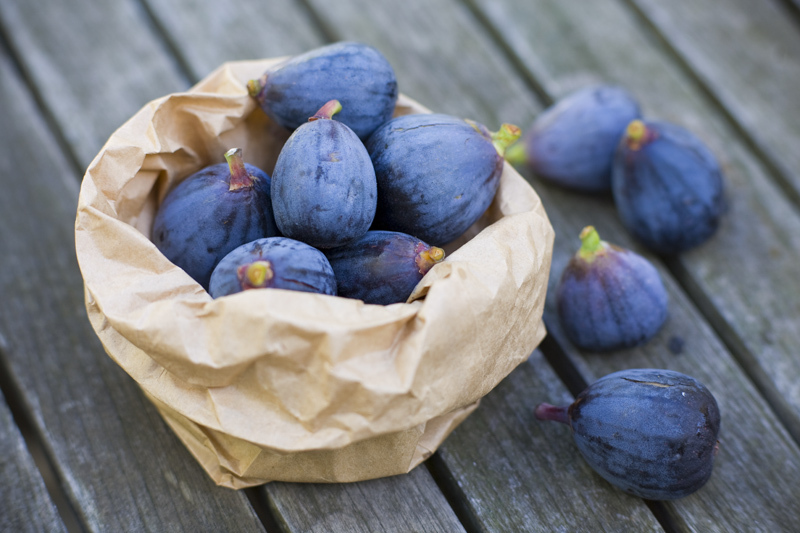 Those figs are so beautiful! Wish we had black figs here, do you think it would work with the green ones? this looks and sounds sooo delicious.. I love it! Those are some gorgeous looking figs. I love how your recipes are often surprising yet simple and easy to approach. 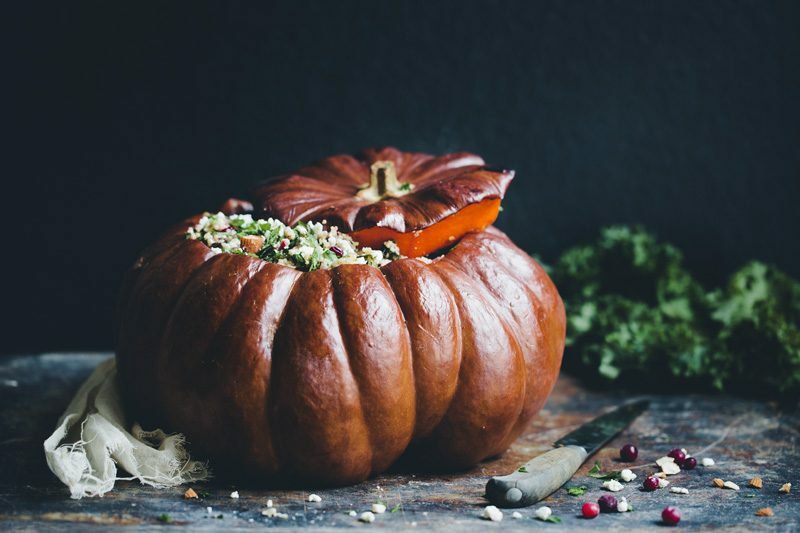 And of course, your food styling and photographing always makes everything look absolutely irresistible! :-D That has happened to me too, forgetting the main ingredient or the ingredient you've had in your mind the most! And what a wonderful dish this is, I love it!